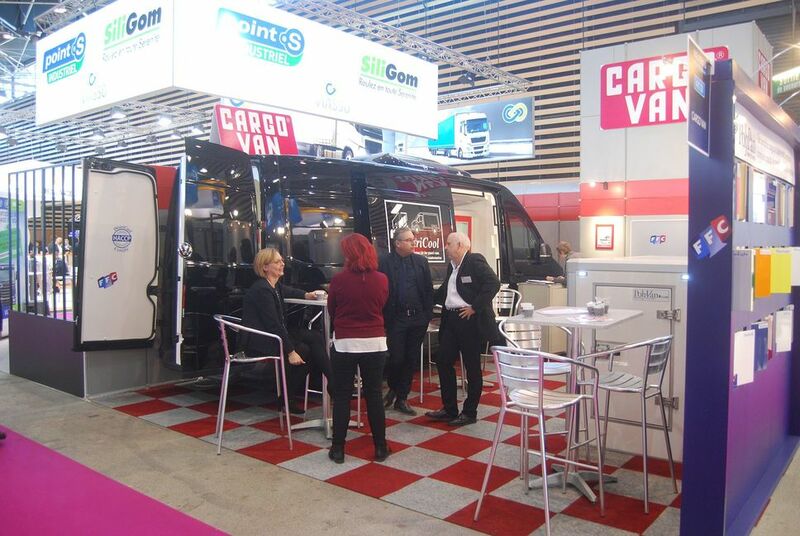 DISTRICOOL on the IAA 2018 show: a great success! 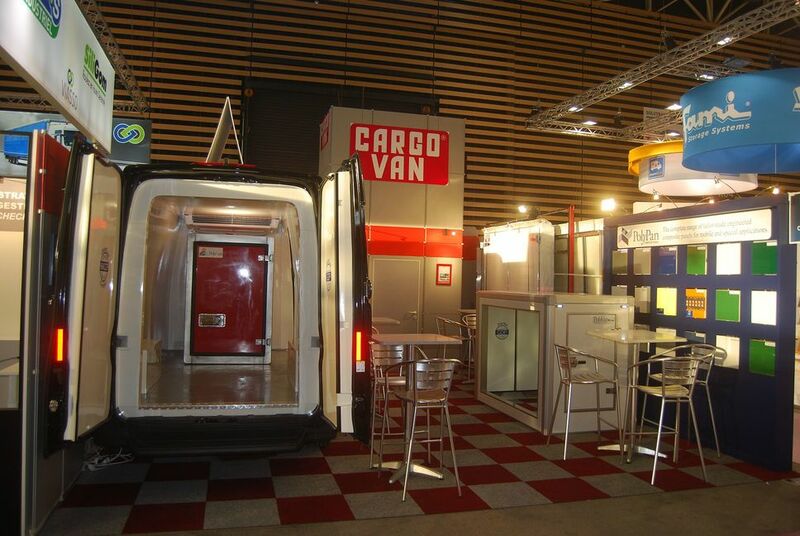 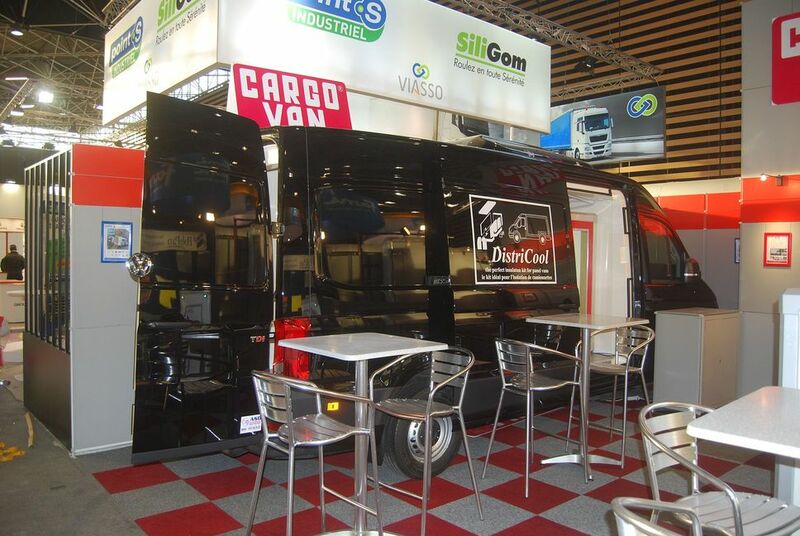 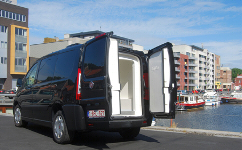 Districool is available for most modern light commercial vehicles. 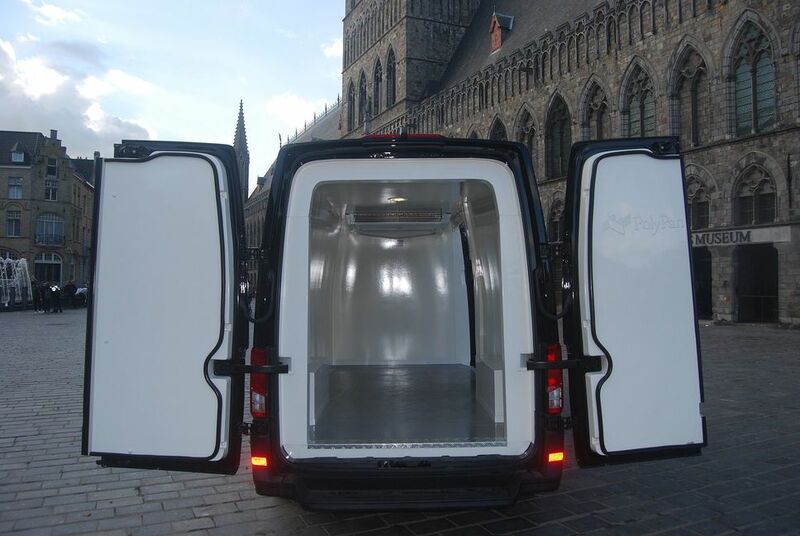 Isotherm, insulated and refrigerated truck & van body boxes – DISTRICOOL – are seamless, shiny, waterproof, hygienic, easy to clean, effectively protecting food products constructions. 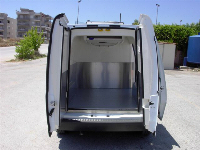 Suitable to transport frozen and chilled products. 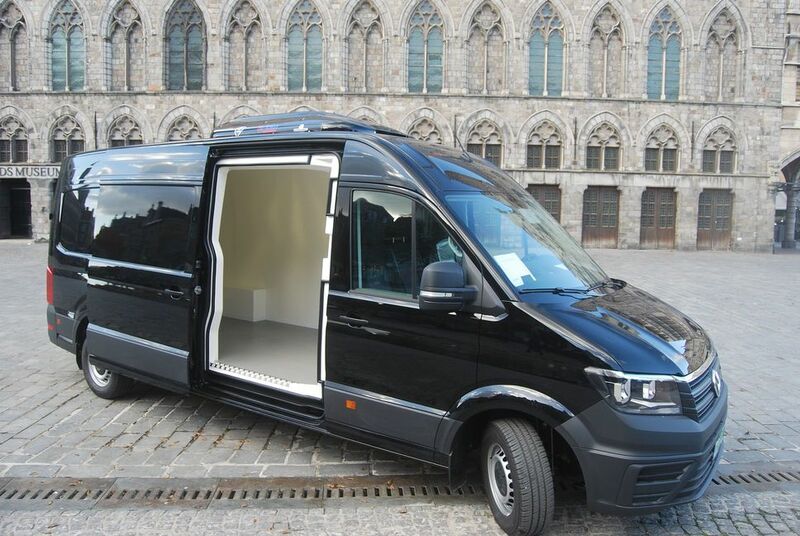 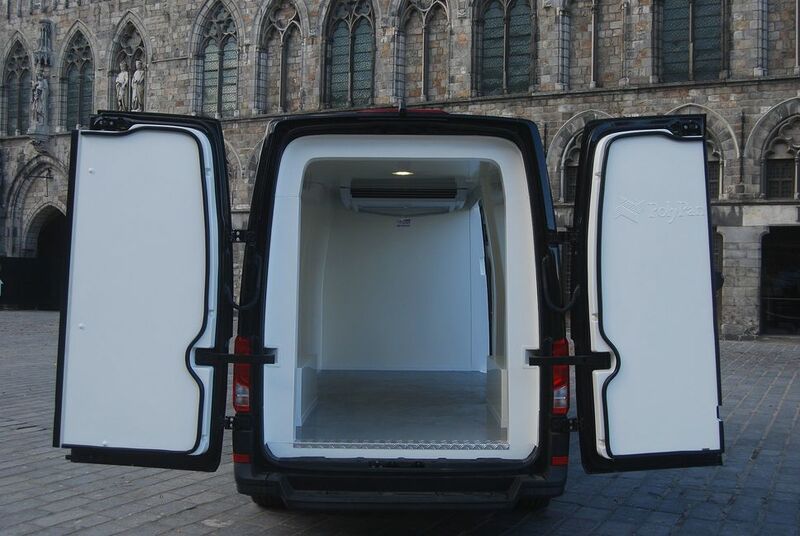 DistriCool today already available for your new VW Crafter! 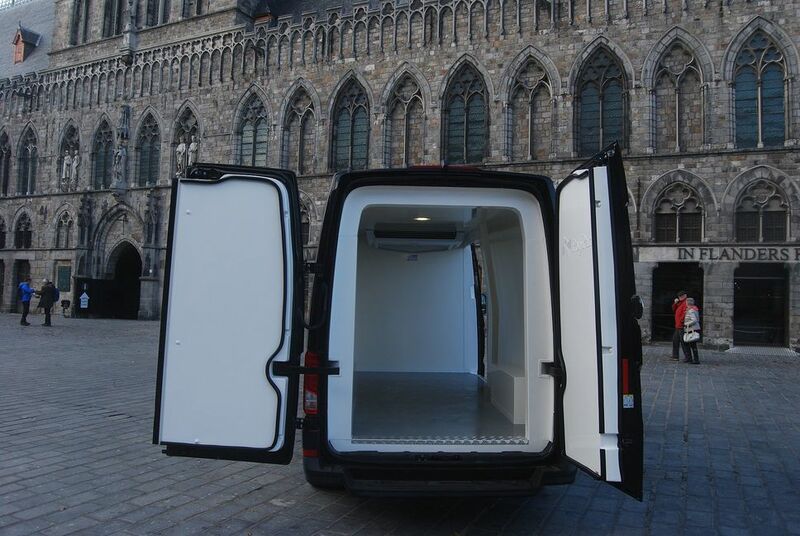 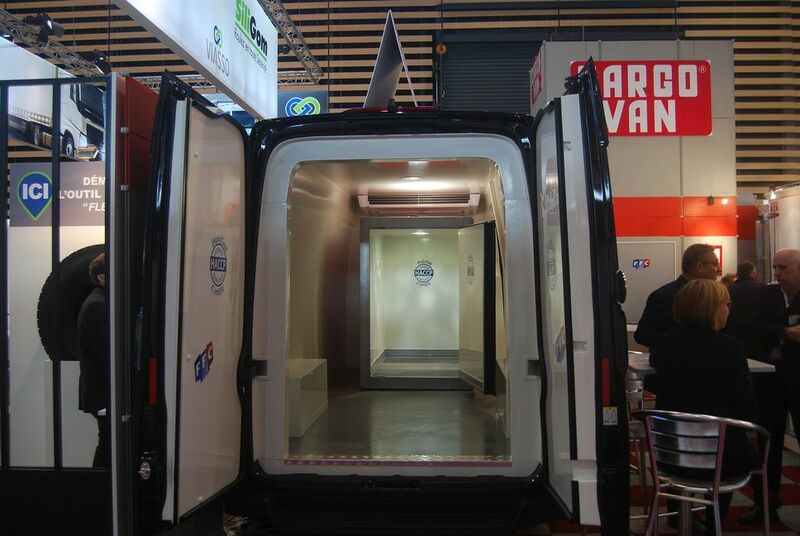 Districool is very proud to announce, as one of the first, that today already we can offer you the insulation kit for the L3H3 VW Crafter panel vans.